Northside Family Chiropractic has state-of-the-art facilities providing chiropractic care, therapy, rehabilitation, examination, and x-ray. We want your chiropractic care to be enjoyable, as well as beneficial, and we go out of our way to meet those high standards. Each year we help hundreds of new patients with their health needs utilizing the latest chiropractic and rehabilitation techniques. We want you to be part of that group of satisfied patients and hope our State of the Art facility in Owasso will be your new chiropractic home. 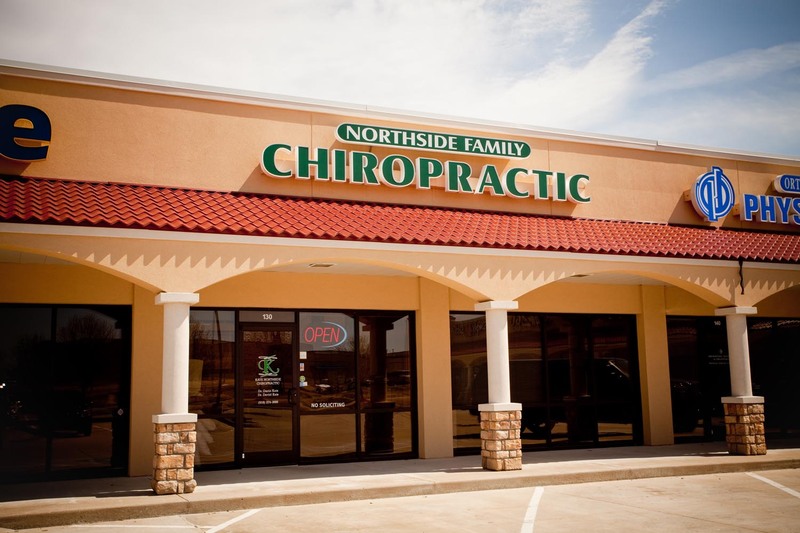 Northside Family Chiropractic is conveniently located for easy access. Visit our Location and Hours page for more details. Our office is conveniently located on the South side of 86th street, across from the Owasso Public School 8th Grade Center in the Renaissance Shopping Center.